Mosquito Bits kill fast - within 24 hours - before mosquitoes are old enough to bite. Quick Kill large mosquito populations. Environmentally sound biological mosquito control. Available in 8 oz. and 30 oz. containers. 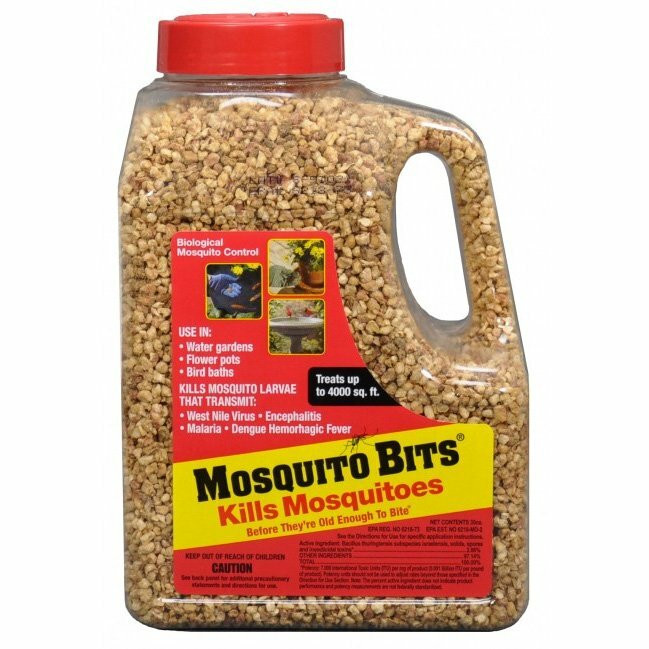 Mosquito Bits - Kill Mosquito Larvae Quick has different options and/or variations, please choose below. Mosquito Bits kill fast - within 24 hours - before mosquitoes are old enough to bite. 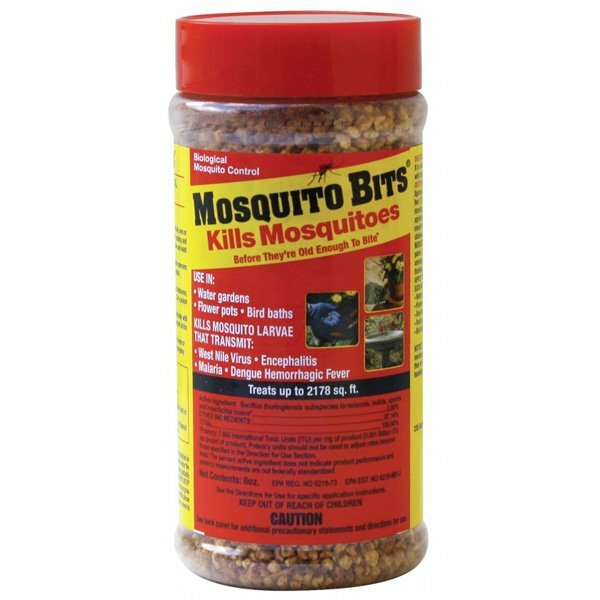 Quick Kill large mosquito populations. EPA registered in all 50 states. Made in the usaBacillus Thuringiensis Subspecies Isrealensis Primary Powder Aedes Aegypti (Aa) International Toxic Units (Itu) Per Milligram Primary Powder.